Hello! 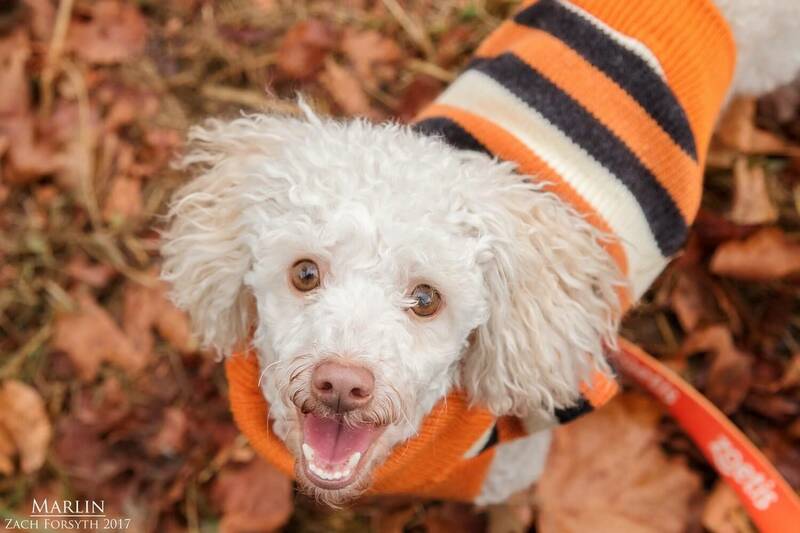 My name is Marlin and I am a super cute 5 year old Toy Poodle! The name you ask? You guessed it, right from my favorite movie about a clownfish with the same name! And just like him, I am looking for my family too. I am a happy and social guy who loves being around my people. From kids ages 10 and up, I really enjoy getting attention from all and am quite the clown myself! I have a lot of energy that I am ready to put forth towards all our upcoming adventures. 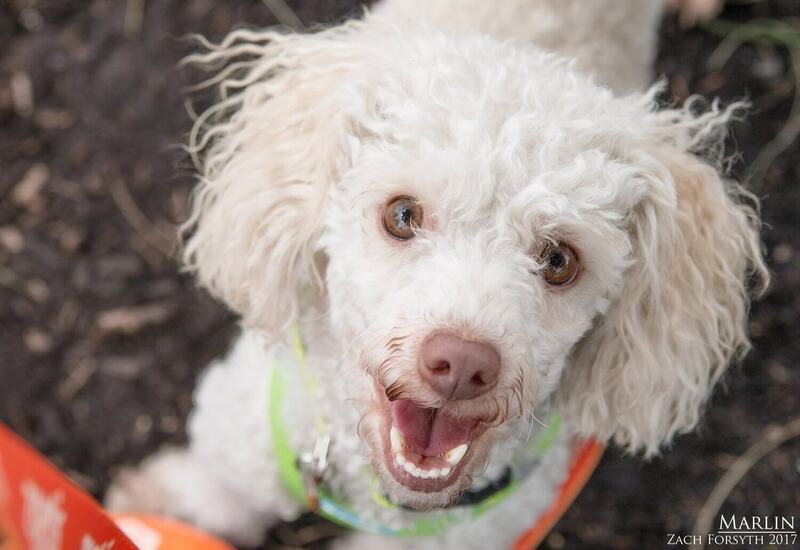 I do enjoy playing with my dog pals here at Pixie, though dog parks would be too overwhelming for me. I do enjoy my afternoon walks with the volunteers, as long as I have a nice little sweater on for this brisk fall weather! Sometimes I am so happy to be around my people, that I will start singing. That’s just me. I love to entertain! I do need to be in an owned home with no cats. Hilarious, adorable, and snuggly, I am the catch of the day! Ha. Get it? Like a fish? There I go with my funny business again. Fill out an application today, so we can meet! I come to you neutered, vaccinated, and micro-chipped with an adoption fee of $300.